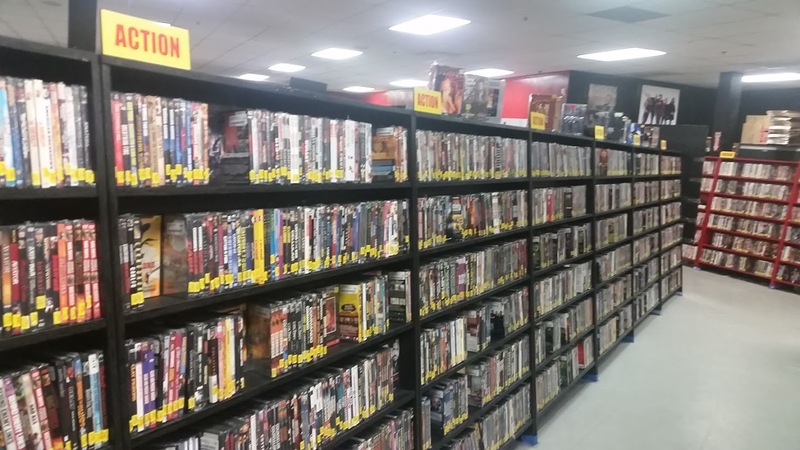 Welcome to the newest installment of the Bargain Bin(ge), where I cover used DVD stores from around the country and the various movies I have plundered from them. 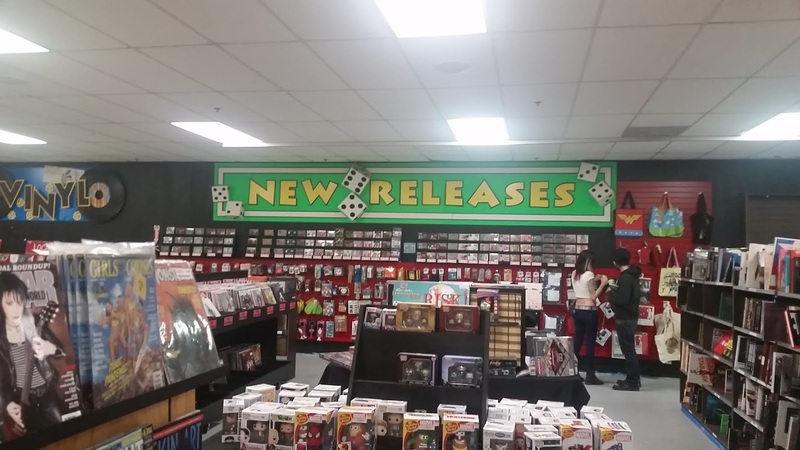 Earlier this week, work took me out to fabulous Las Vegas, Nevada. 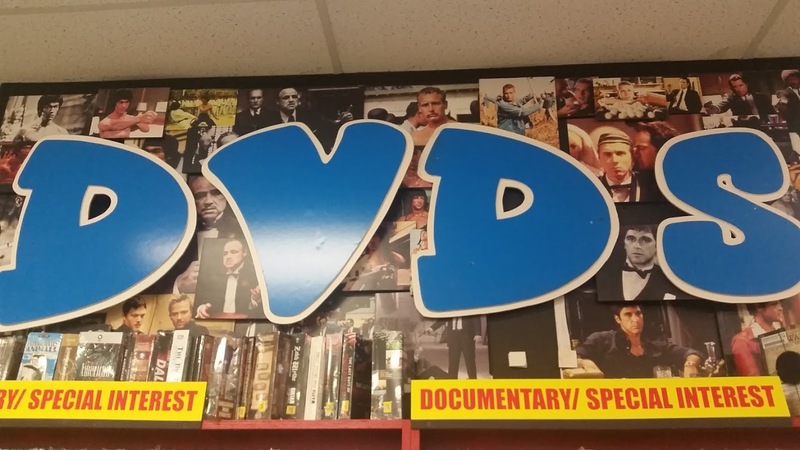 With the limited free time I had, I decided to check out some used media stores in search of DVDs. 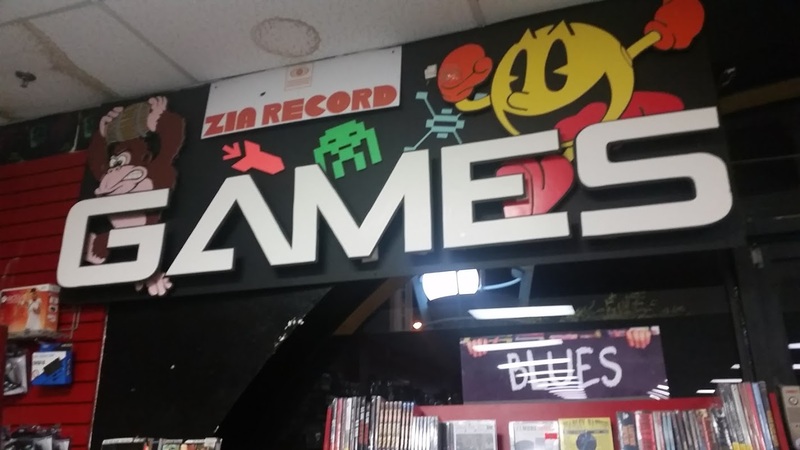 I wound up visiting two locations of Zia Record Exchange, a chain of used media stores in the Southwestern states of Arizona and Nevada. 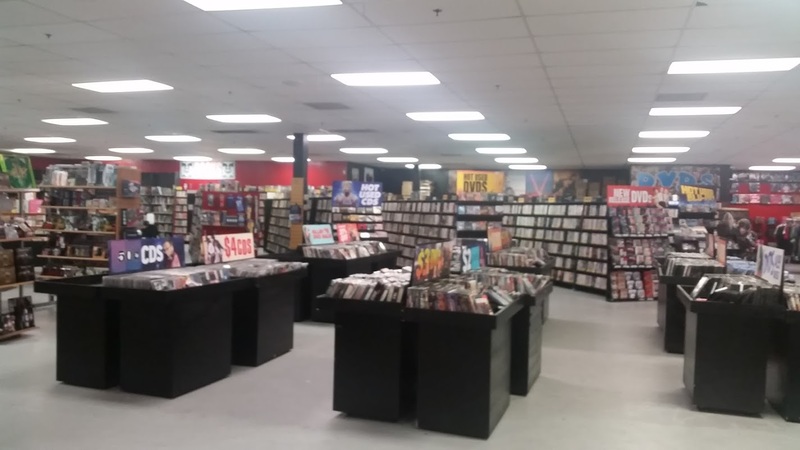 This particular segment covers the Eastern Avenue location in Las Vegas, a little ways off the beaten path. 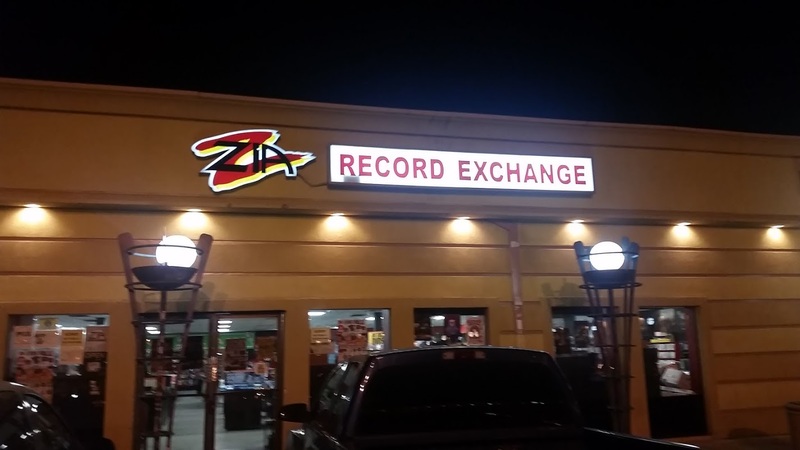 As with the Sahara Ave. location, the Zia on Eastern is very much defined by its ambiance. I will say that it isn’t quite as distinctive as the Sahara location, and that it is a little better spaced out (I think the floorplan may be a bit bigger). 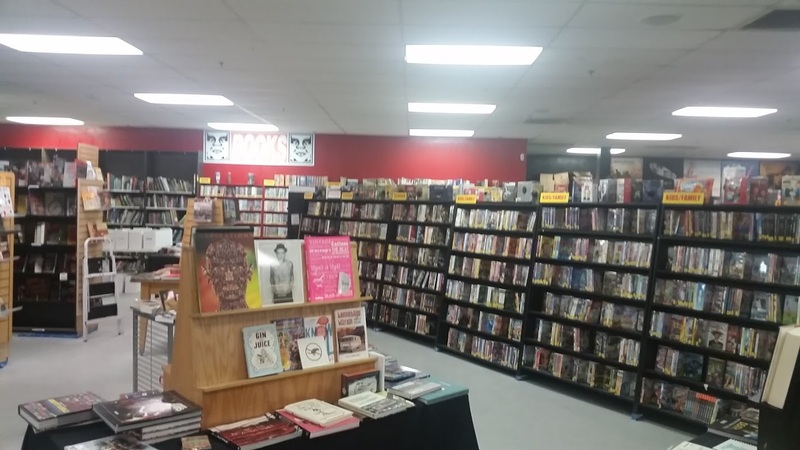 This location proved to have an equally impressive movie selection, and plenty of good deals to go around. I am a total sucker for old kaiju movies, and these are two of the most ridiculous entries into the infamous “Gamera” franchise. 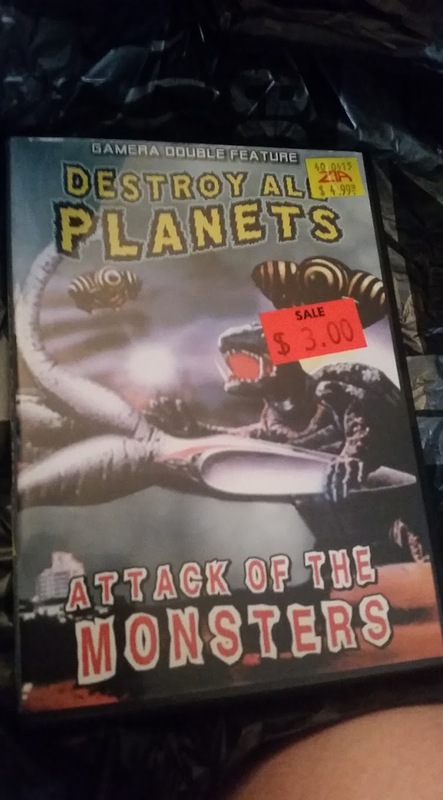 I marathoned all of the classic ones a while back, and I thoroughly recommend checking out the MST3k treatment for “Attack of the Monsters” (“Gamera vs Guiron”). 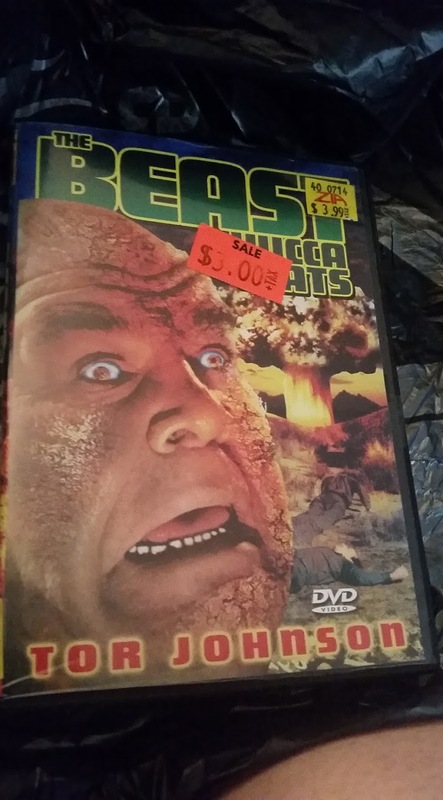 Here’s a flick I covered as part of the IMDb Bottom 100: “The Beast of Yucca Flats.” It is usually in high consideration for being one of the worst films ever made, and the director, Coleman Francis, is easily one of the most notoriously awful filmmakers in history. Tor Johnson of “Plan 9 From Outer Space” stars in it, making it a sort of perfect storm of awfulness. I recommend checking out the MST3k treatment if you want to watch it, or else it is not a pleasant experience. 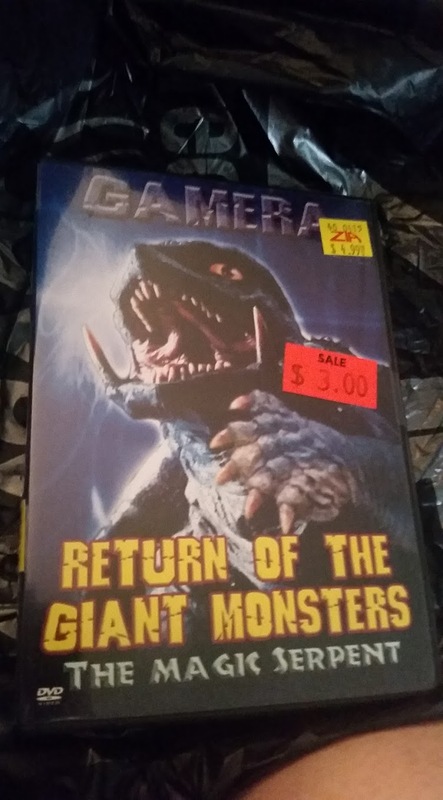 “Gamera: Return of the Giant Monsters” is better known as “Gamera vs Gyaos,” and is one of the classics in the “Gamera” franchise. “The Magic Serpent,” on the other hand, seems to be a more obscure kaiju creature feature that leans more towards being a fantasy ninja epic. I’m curious to see how it is, because the few reviews out there about it seem positive. 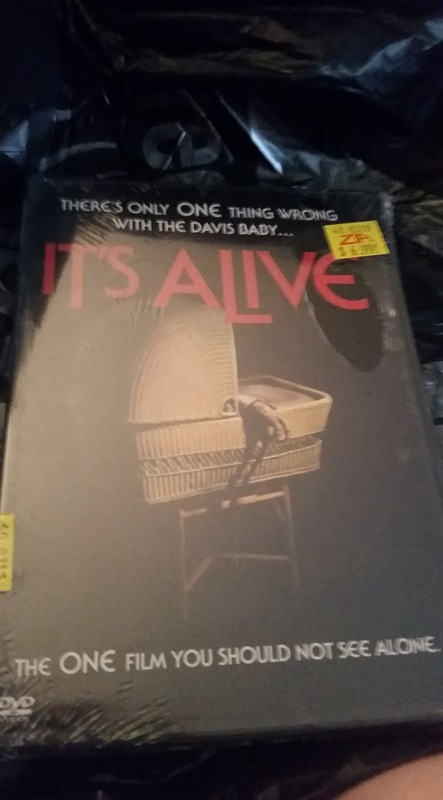 “It’s Alive” is a cult classic from Larry Cohen, and a movie that I have had a lot of trouble finding on DVD. I’m a pretty big fan of the Cohen stuff I have seen, so this one has been on the top of my “to watch” list for a while now. 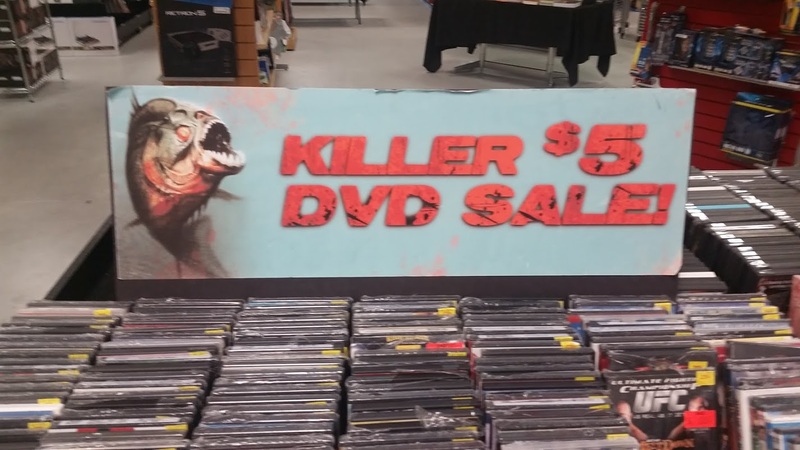 Also, it is about a ridiculous killer baby. 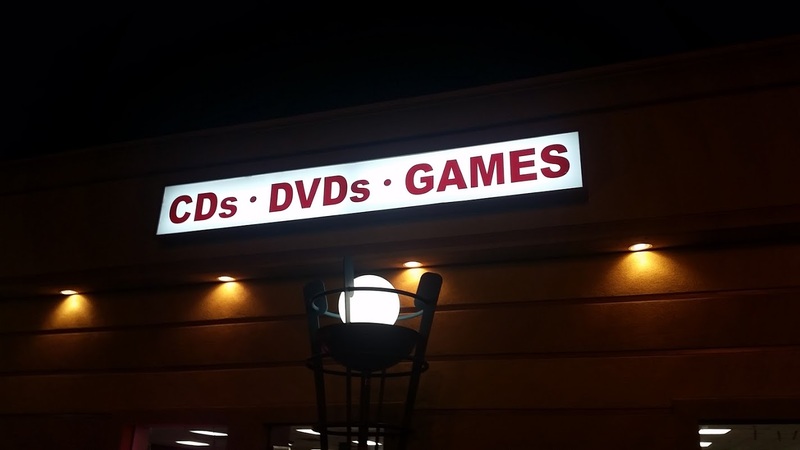 I am totally down with that. It got a remake a few years ago that I have also been meaning to check out. Keep your eyes peeled, because this one is for sure going to be popping up on the blog soon. “Active Stealth” is a movie that stars Daniel Baldwin of “Car 54, Where Are You?,” “King of the Ants,” and “Vampires.” I think of him as a modern version of Joe Estevez, in that he is related to a famous person that he kind of looks like, and uses the similarities to rack up endless b-movie acting gigs. 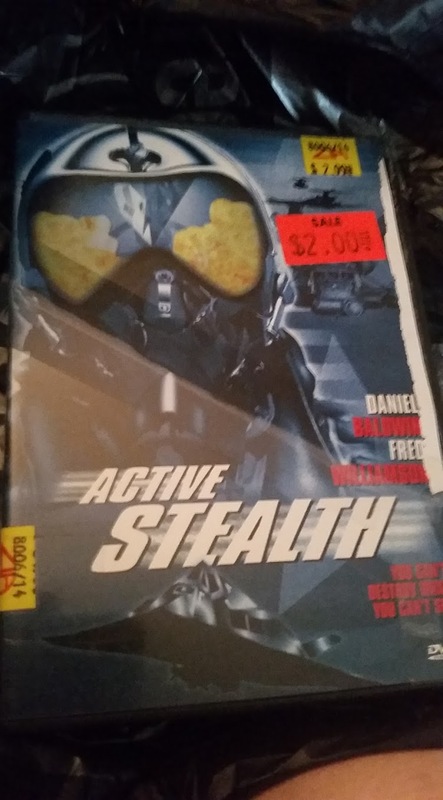 As for “Active Stealth,” director Fred Olen Ray has over 130 directing credits on b-movies like “Hollywood Chainsaw Hookers” and “Super Ninja Bikini Babes,” so I have to assume that this is a quality action flick.